From the creators of the popular mobile titles Dragon City and Monster Legends, comes an all-new game that allows players to fulfill their culinary dreams of designing and managing their own restaurant. NEW YORK--(BUSINESS WIRE)--Social Point, a leading mobile games developer and wholly-owned studio of Take-Two Interactive Software, Inc. (NASDAQ: TTWO), today announced that their latest free-to-play offering, Tasty Town, is now available on iOS and Android devices. From the creators of the popular mobile titles Dragon City and Monster Legends, comes an all-new game that allows players to fulfill their culinary dreams of designing and managing their own restaurant. 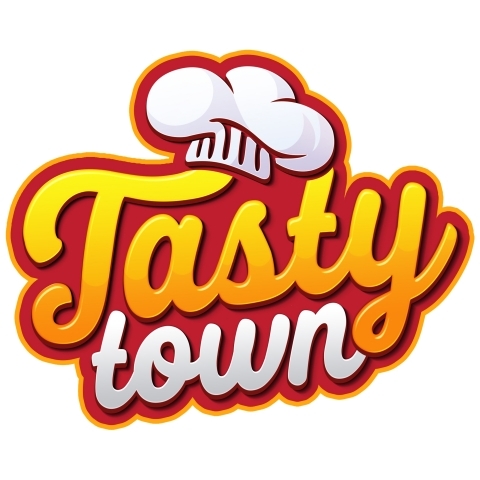 In Tasty Town, players will embark on an incredible journey - from farm to table – to build their gastronomic empire, including experiencing the joy of growing their own ingredients, hiring the best chefs, creating delectable dishes, creating and managing their own restaurant, and racing against the clock to serve meals with their food truck. Tasty Town begins as players open their first restaurant, hire their gourmet chefs and serve hungry customers. Over time, players build up their farms, decorate their establishment and expand to work with the most talented chefs from around the world. In addition, players will have the ability to trade exquisite ingredients with their friends and offer the finest cuisine. 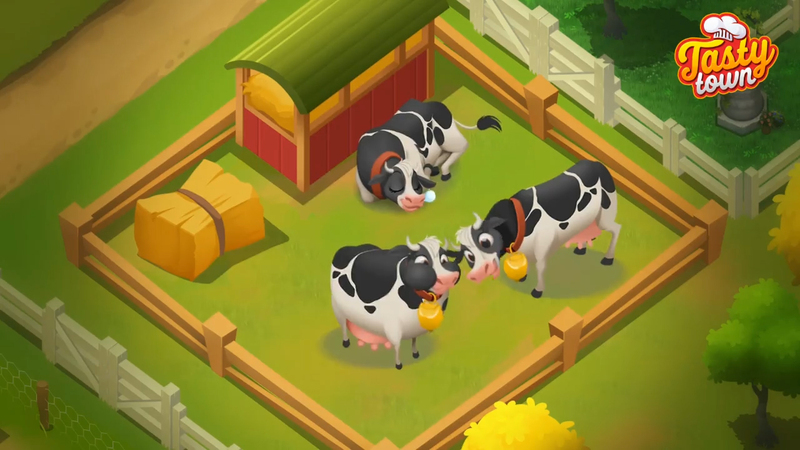 As the game progresses, Tasty Town allows players to broaden and deliver ingredients directly to customers and to serve fast food out of their own truck. For more information on Tasty Town, please visit the official Tasty Town site. Founded in 2008 and headquartered in Barcelona, Spain, Social Point is a highly-successful free-to-play mobile game developer that focuses on delivering high-quality, deeply-engaging entertainment experiences. On January 31, 2017, Social Point was acquired by Take-Two Interactive Software, Inc. (NASDAQ:TTWO). Social Point is led by an experienced senior management team, including Horacio Martos and Andrés Bou, Co-Chief Executive Officers and Founders, and Marc Canaleta, Chief Technology Officer and Co-Founder, and has over 360 employees. Social Point currently has multiple profitable games in the market. Its two most successful titles, Dragon City and Monster Legends, have been downloaded more than 180 million times to date on iOS and Android platforms (as of January 31, 2017), and consistently have charted in the annual top-100 grossing mobile games in the United States since 2014. Social Point is one of only six publishers that have had at least two games simultaneously in the App Store’s annual top-100 grossing mobile games chart every year since 2014. In addition, Social Point has a robust development pipeline of 9 exciting new games in development. For more information, please visit http://www.socialpoint.es/.